The Illinois Science and Technology Coalition released new data conveying the growth of entrepreneurial activity across the state’s universities as part of its Illinois Innovation Index, a publication that reports on key metrics of the state’s innovation economy. A big takeaway? The report found that over the past five academic years, students and faculty at Illinois universities have created 611 startups through university technology licensing, entrepreneurship programs and competitions, and other university-financed initiatives. 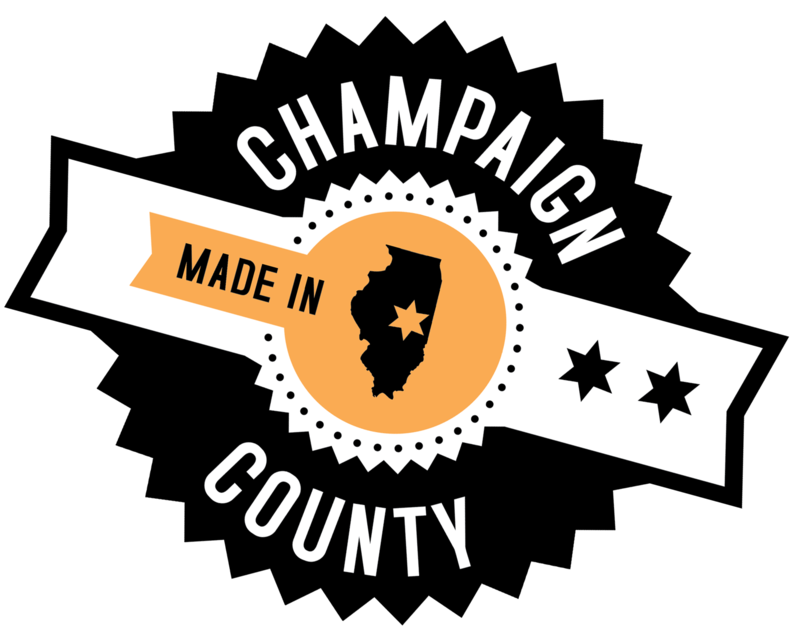 We know this to be true as we have a great tech ecosystem in Champaign-Urbana & see many startups from the University of Illinois at Urbana-Champaign, several of which are located at the University of Illinois Research Park and throughout the community. Agrible, a Champaign-Urbana startup, was located on page 12 of the report. March 8, 2016 – (CHICAGO, IL) – The Illinois Science and Technology Coalition (ISTC) today released new data conveying the growth of entrepreneurial activity across the state’s universities as part of its Illinois Innovation Index, a publication that reports on key metrics of the state’s innovation economy. The announcement was made at the Illinois Institute of Technology’s University Technology Park with university leaders and leading university-driven entrepreneurs. Based on data self-reported by the state’s universities, the report found that over the past five academic years, students and faculty at Illinois universities have created 611 startups through university technology licensing, entrepreneurship programs and competitions, and other university-financed initiatives. Roughly 80 percent of these companies remain active (or were acquired), and 73 percent of active startups were based in Illinois at the time of the survey—up from 68 percent reported in last year’s survey. “Illinois’ universities are engines of economic growth. The significant uptick in the level of entrepreneurial activity occurring on campuses across the state is a testament to the investment our universities have been making to build programs, initiatives, and incubation spaces that cultivate entrepreneurial talent and support technology companies that are growing here in Illinois,” said ISTC president and CEO Mark Harris. University of Illinois President Tim Killeen, who also serves as chairman of the ISTC Board of Directors, said the findings reinforce the critical role that universities play in moving Illinois forward. The Index also reports that university startups created since 2010–11 have raise at least $345 million, including $311 million in follow-on private funding with the remaining $34 million coming from crowd funding, university grants, competition awards, and the government in the form of SBIR/STTR grants. While companies often relocate to move closer to investors, Illinois retained roughly 62 percent of these companies that received venture capital funding. Activity in all four tech transfer categories—disclosures, patents, licenses, and startups—has increased over the past five years both in Illinois and at the national level as well. Illinois universities recorded especially robust growth in total number of patents – fifth nationally – and tech transfer startups continue to be led by biomedical technologies, with software and clean tech companies rounding out the top three.